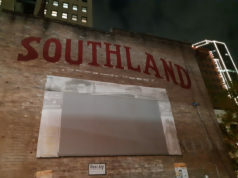 We have reached the third annual column where I present a solid case for blocking off five nights on the calendar and preparing your liver for the biggest celebration of the art of drinking in Texas, Fort Worth Cocktail Week. 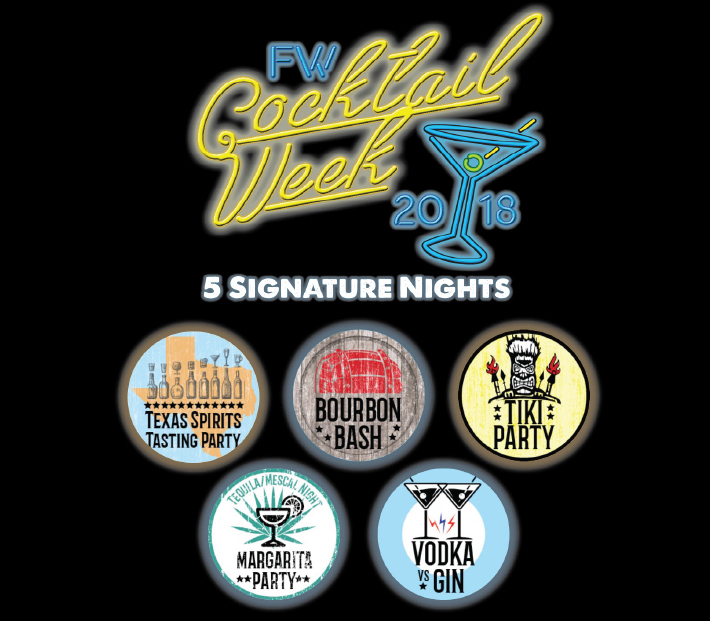 The Weekly, in partnership with the Fort Worth chapter of the United States Bartender’s Guild, will collaborate on Mon-Fri, Oct 15-20, with top-tier mixologists, all-star chefs, groovy event spaces, and great distilleries to laud craft cocktail culture in our community. 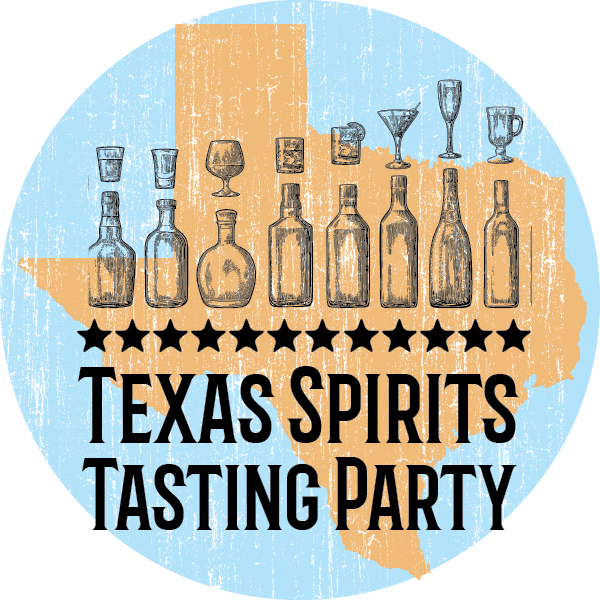 On Monday, head over to Shipping & Receiving (201 S Calhoun St) and celebrate the Lone Star State with the Texas Spirits Tasting Party. 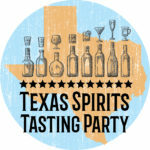 The event features products from some of the state’s best distillers and includes a discussion with Nico Martini, author of the definitive work on the subject, Texas Cocktails. Local musicians Danni & Kris will provide the sonic backdrop for Texas chow from Red’s Pit BBQ, and liquor samples from each distillery are included. One could argue that every day in Fort Worth is a bourbon bash if you’re properly motivated, but on Tuesday, Thompson’s (900 Houston St) hosts the official Cocktail Week Bourbon Bash. Chef David Hollister will serve up complimentary Southern bites to pair with the mixologists’ unique whiskey-based craft cocktails. Rare bourbons will be available for purchase as well at this party that covers all three stories of the historic Houston Street space. With the reinvigorated tiki craze that’s sweeping the country, surely you have a coconut bra or a Hawaiian shirt to sport, right? On Wednesday, donning those Donn the Beachcomber-style duds is highly encouraged for Cocktail Week’s Tiki Party at The Usual (1401 W Magnolia Av). The Tiki Torches band returns to play Polynesian tunes at this Texas-style luau, and brands like Appleton, and Balcones Rum will be on hand crafting up some South Pacific sippers. 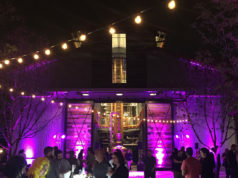 Thursday, the Tequila & Mezcal Margarita party takes over the hip new event space The FW Blackhouse (1105 Peach St), with tastings of exotic margaritas and other cocktails crafted with small batch Mexican/Latin American liquors. Mexican food will be provided by the group from Mi Cocina and Taco Diner at this edge-of-downtown gathering. Picking a favorite between the two most popular clear liquors is a tough choice, but someone has to do it. To close out Fort Worth Cocktail Week, on Friday, the Vodka vs. Gin Party debate picks up again over at The Foundry District (2624 Weisenberger St). Tasting samples from vodka and gin distilleries go alongside complimentary appetizers and live lounge music. It’s a brawl for the soul of the martini, and guests will be able to judge of the winner. Live discussions of these complex liquors will attempt to persuade even the most dedicated of vodka or gin drinkers to swing over to the other side. 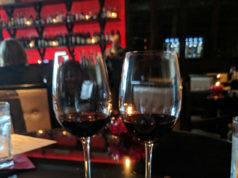 Being a part of this exciting annual event is as simple as heading to the Fort Worth Cocktail Week website (FWCocktailWeek.com) to purchase a ticket or three. Then get ready to toss back some libations in support of the North Texas hospitality industry.